Marisa Merico is a mother of two, based in Blackpool. She’s not the kind of person you’d expect to know much about the Mafia, but Marisa has spent a lifetime embroiled in the Mob. She is the daughter of Emilio DiGiovine, who was in charge of a 100-strong gang involved in murder, drug dealing, smuggling and gun-running for over 30 years in crimes which stretched across the world, and she’s the ex-wife of Bruno Merico, Emilio’s most trusted lieutenant in the family’s battle to win control of vicious drug deals in Italy and America and in brutal gang battles at the heart of the Italian Mafia stretching across Sicily, Calabria and Milan. Marisa travelled across the world moving cash and weapons which had been earned through drug deals in a role which saw her dubbed a ‘Mafia Banker’ by the police. When the DiGiovine family where brought down by the police, Marisa refused to say a word about the family’s crime, choosing instead to observe the sacred code of silence. Saying nothing saw her sent to jail for four years. But now, after ten years of freedom, she has decided to speak out about her life in the Mafia because the family’s time in the Mafia is up. 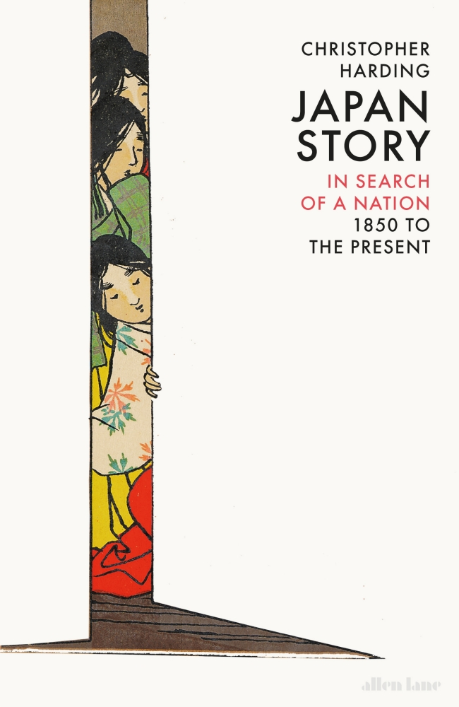 She is now facing up to a new future but is at the same time dealing with heartache and anguish in leaving her past behind as she strives to rebuild her life. Twenty-five years ago, Marisa Merico travelled to Italy to see her dad in prison. 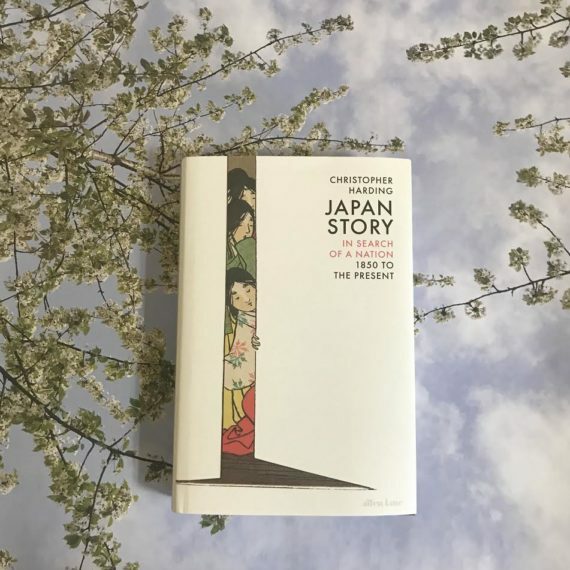 She was just a curious 14-year-old determined to learn more about the man her mum had always described as a no-good petty thief, who had failed them and left the pair with no choice but to flee Italy for the UK. But Marisa was being shielded from a secret which would change her life forever. The man staring back at her from across that prison table was a Mafia godfather. 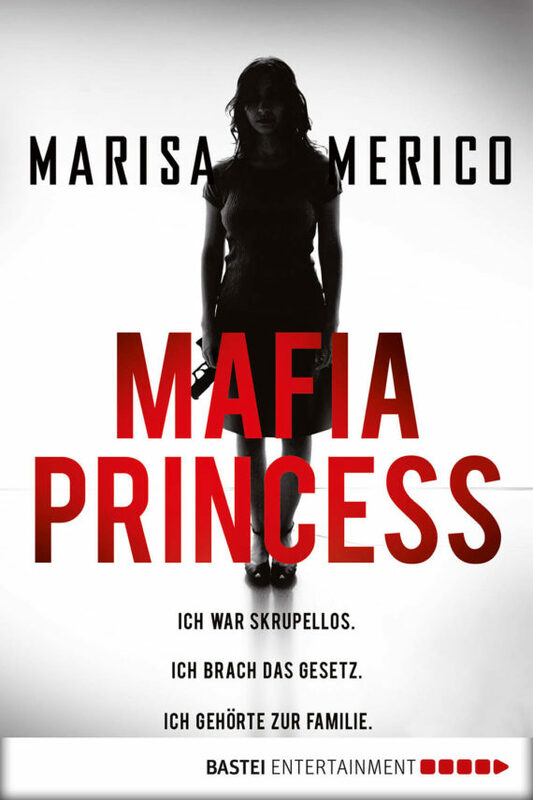 Now, in a groundbreaking book, Marisa has broken the sacred code of Cosa Nostra silence to tell her extraordinary life-story which has seen her dubbed a ‘Mafia Princess’. 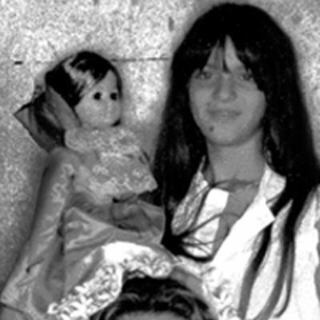 Mafia Princess provides the first-ever account of life inside the Mafia told by a woman. It reveals how Marisa married into the Mob after falling in love with her father’s most trusted henchman, and it explores how Marisa was given a key role in the family, acting as a Mafia banker, moving drugs and weapons worth millions of pounds across the world to help fund the family’s criminal empire in a life which saw her witness brutal murders and senseless violence. The story is the first-ever definitive account of Marisa’s family – who became one of the most feared Mafia clans in Italy and America – and were only brought down when an auntie turned supergrass, sparking a televised trial which gripped Italy for six months. 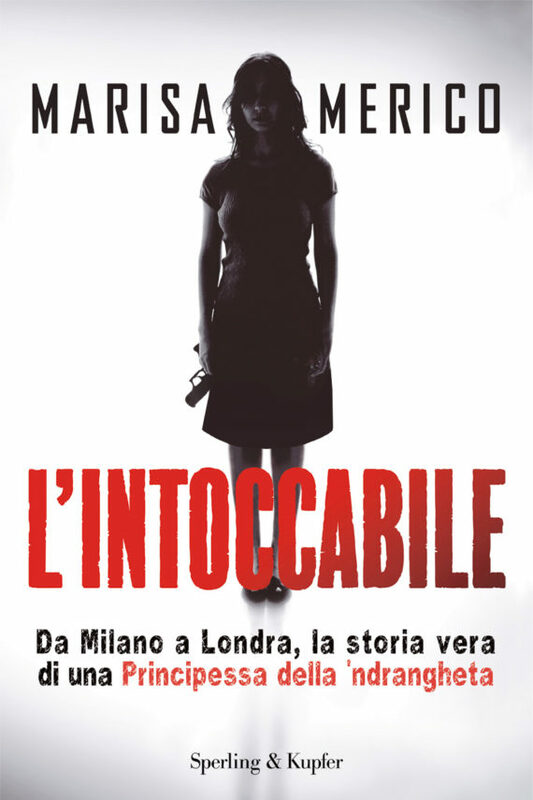 The book tells of the moment Marisa fled back to UK as the Italian police and FBI closed in on the family in a hunt which saw her dubbed one of Britain’s most dangerous women. 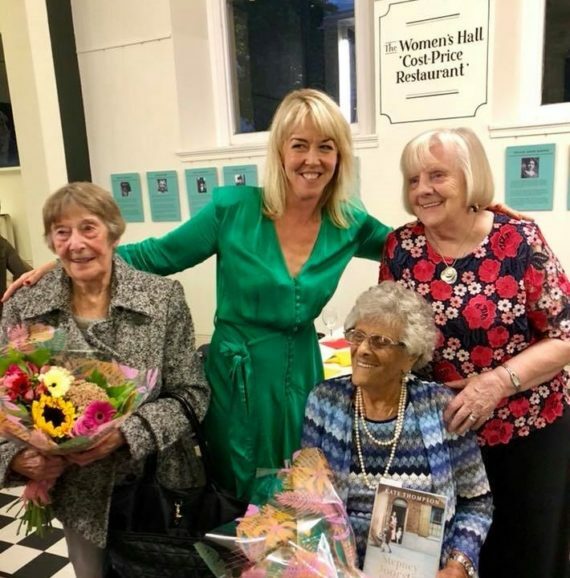 It offers a never-before-told account of life on the notorious prison wing ‘Hell Block H’ in Durham Jail, where category-A prisoner Marisa was locked in a cell next to notorious monsters Rose West and Myra Hindley. 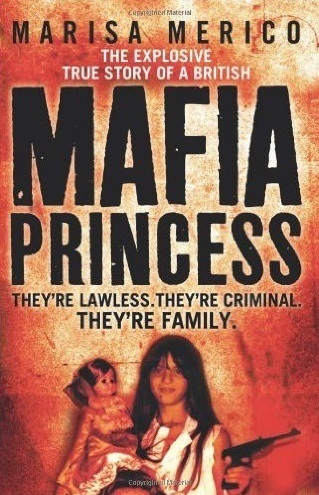 A crime story, a family story, a love story, Mafia Princess is an intimate, no-holds-barred story of the dark heart which exists at the centre of the Mob and casts important new light on the role women play in Mafia families.